Successful Journeys: Are you just leaning in? How to LEAP into your life! February 22, 2019 Amber ShockleyMotivational / Payroll and Compliance / Popular Payroll Blog PostsNo Comment on Successful Journeys: Are you just leaning in? 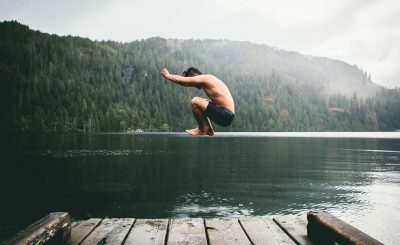 How to LEAP into your life!